Ken Flournoy: Owner and Master Plumber. Born in Norfolk, Virginia, and raised as a Navy brat, Ken has lived all over the country, from Estill, South Carolina to Hawaii. 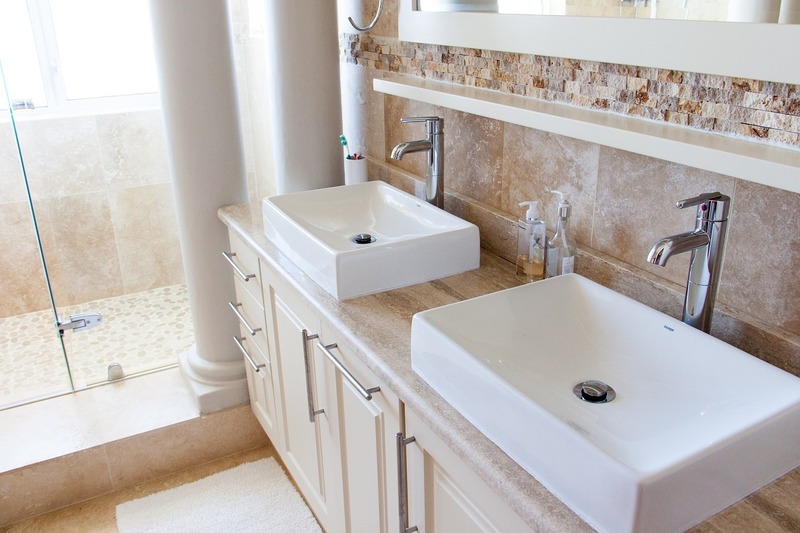 Although keeping your bathroom clean is always necessary, did you know that it will not prevent mold? 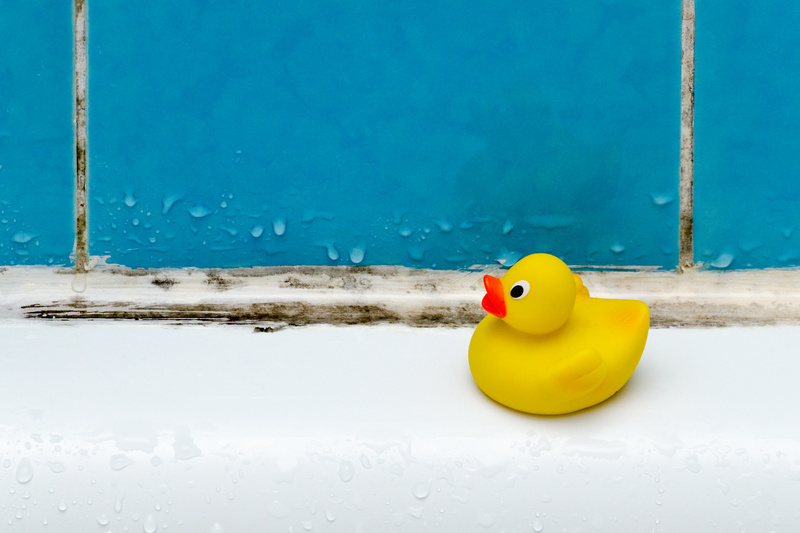 Mold is a function of high humidity, not cleanliness, and since the bathroom is one of the most humid rooms in our house—with the exception of the basement, perhaps—it is no surprise that our bathrooms are a haven for mold growth. No doubt that we love our pets! They are part of the family, and like any family member, sometimes they can be a little bit of a handful. They can chew on a favorite toy or shoe, or they can scratch our floors and furniture. Although our furry friends don’t mean it, they can also cause a few issues with our plumbing if we are not aware. This happens because the effect they have on our system is not readily apparent. 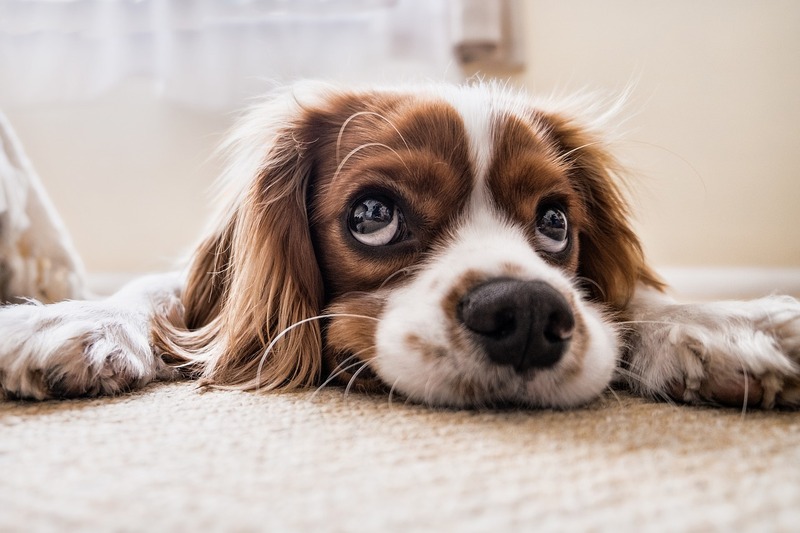 In order to keep our pipes and pets happy, we put together a list of tips to pet-proof your plumbing. Plumbing problems are never a fun thing to deal with, especially when they come as a surprise. Sometimes it can be difficult to predict problems with your plumbing system because so much of it is behind walls or underground. However, with the right tips and tools, many plumbing issues can be delayed or avoided completely. 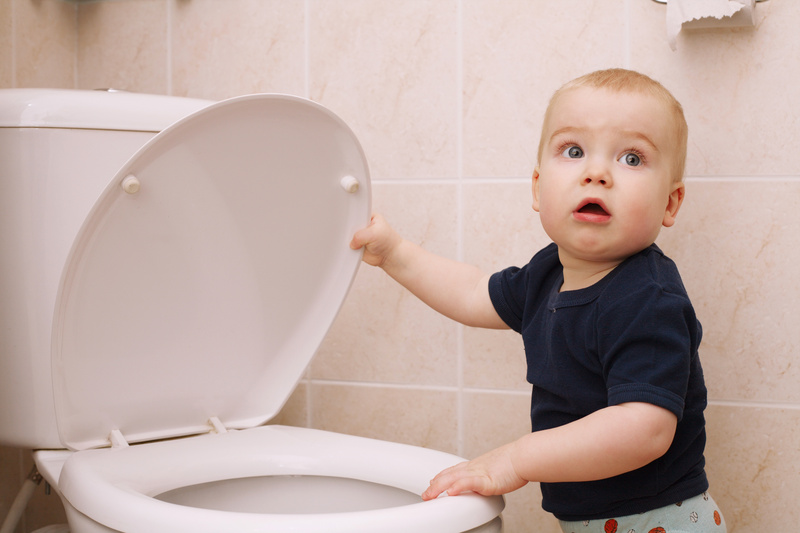 Let's take a look at 5 plumbing problems and how to avoid them. 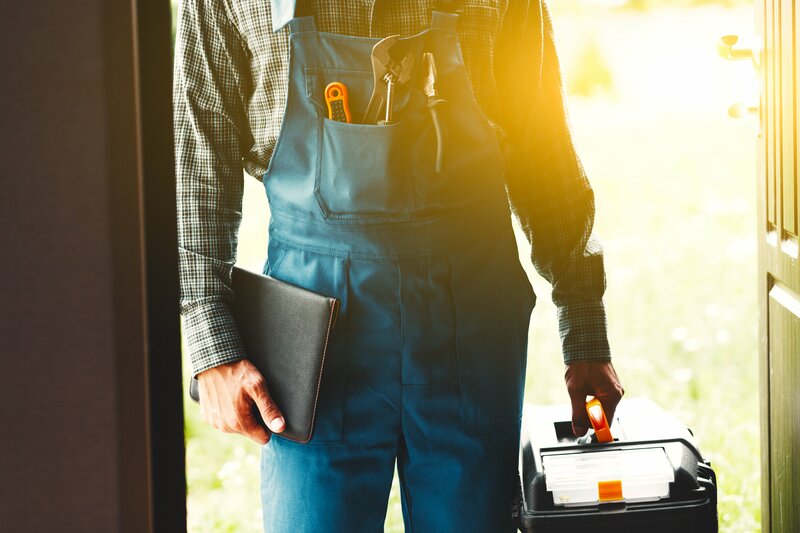 Do-It-Yourself projects, whether it's building your own furniture, installing new flooring, or fixing broken appliances, allow people to truly enjoy the sense of accomplishment and the money they saved by doing the project without professional help. However, there are certain times when attempting to complete a project or repair on your own can be detrimental to you, your home, or both. 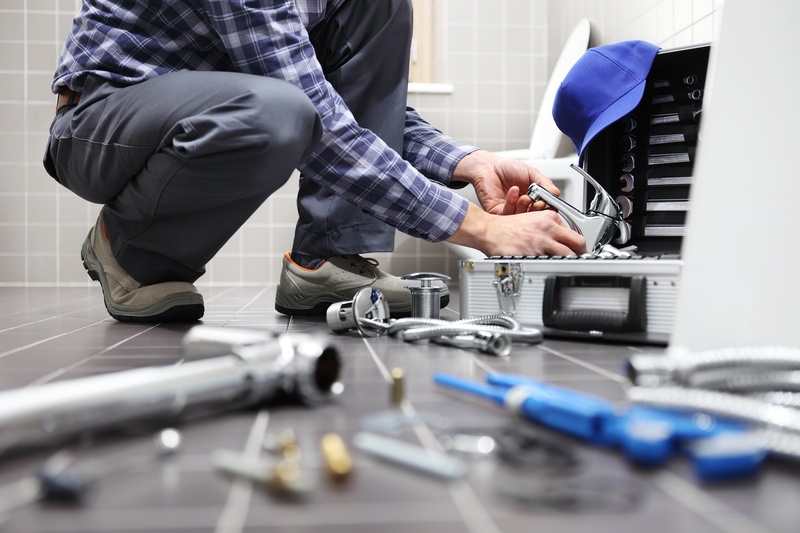 Today we're going to look at how you can tell whether a plumbing job can be done yourself, or if you should call in a professional plumber to handle it for you. 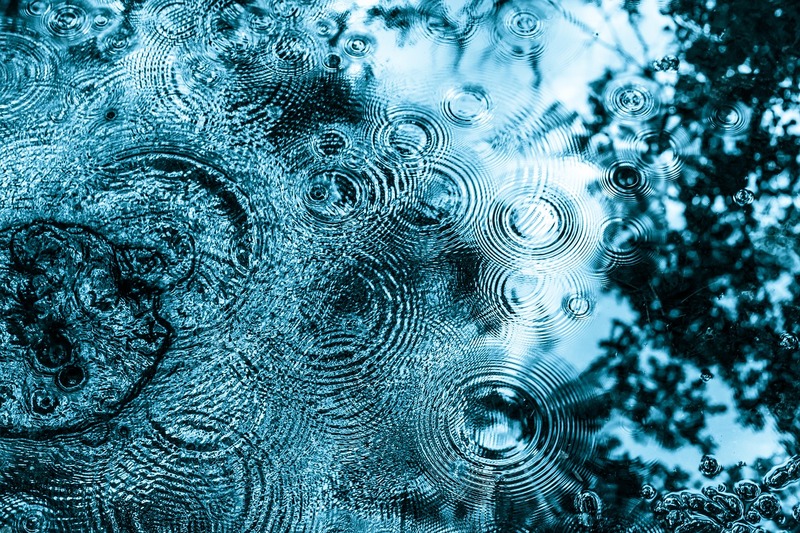 Plumbing 101: What Are the Different Parts of a Plumbing System? 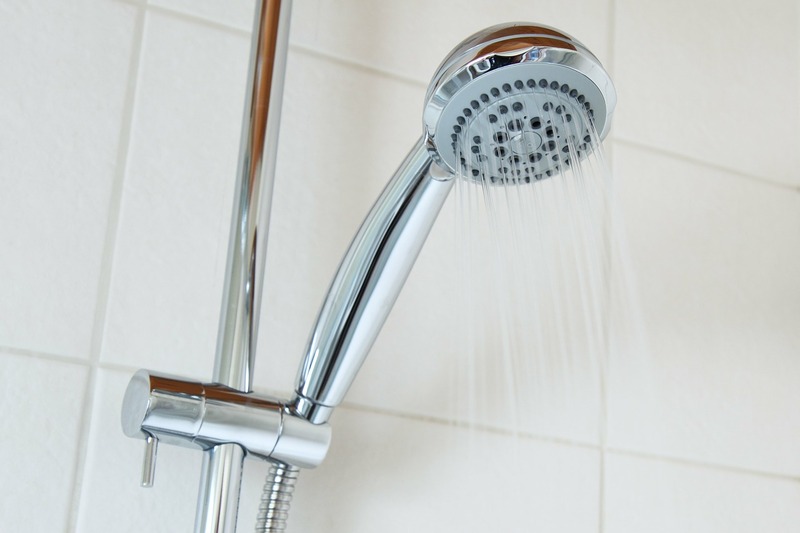 Your home's plumbing system is essential to keeping your standard of living comfortable. If it's not working properly, you won't be able to shower, wash your hands, use the toilet, wash dishes, water the lawn, or run the washing machine. Plumbing systems are responsible for quite a bit; however, most people don't really know what their plumbing system is. They just turn the handle or press a button and expect the water to come out at the precise temperature and pressure they want. 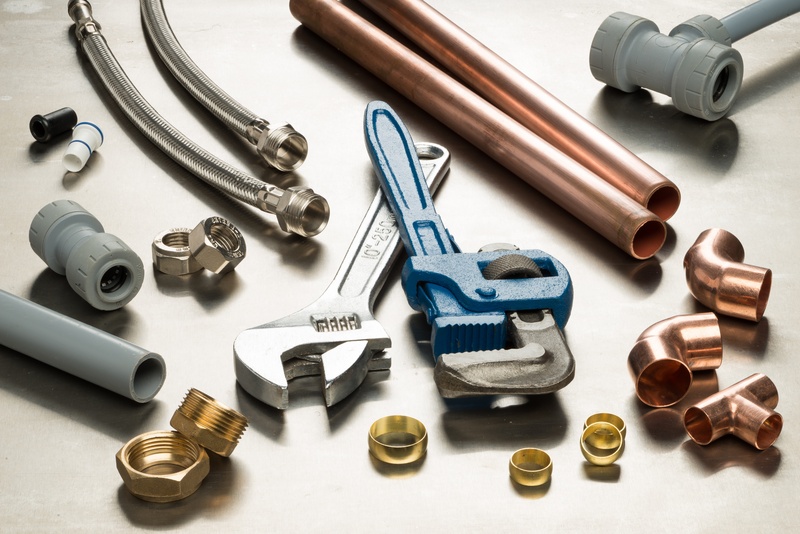 As a homeowner, it's important to have a basic understanding of how your plumbing system works so that you can take better care of it and prevent costly breakdowns. 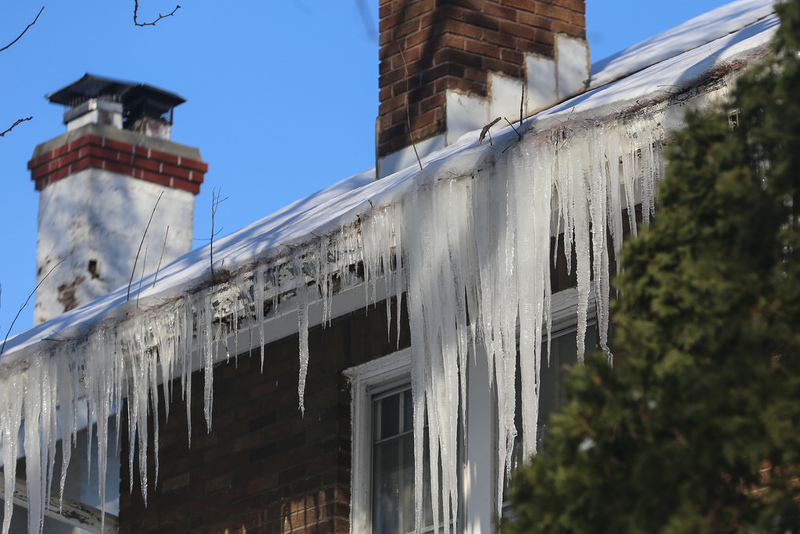 Keep reading to learn the 3 major categories of your home's plumbing system.